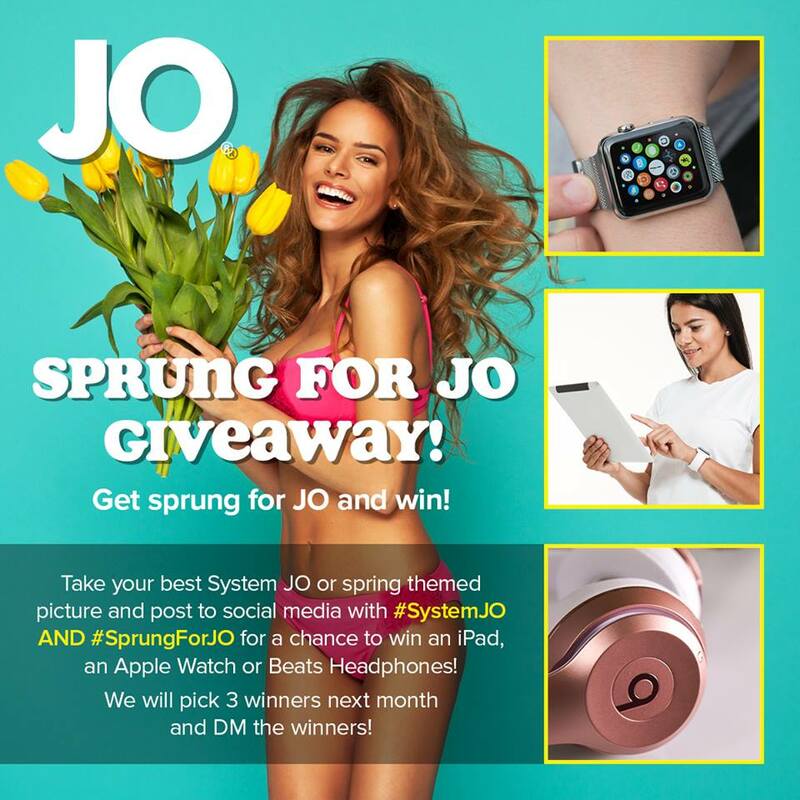 Published 03/22/2019 at 960 × 960 in System JO’s Spring contest is here! Who wants a chance to win an iPad, Apple Watch or Beats Headphones?? ?